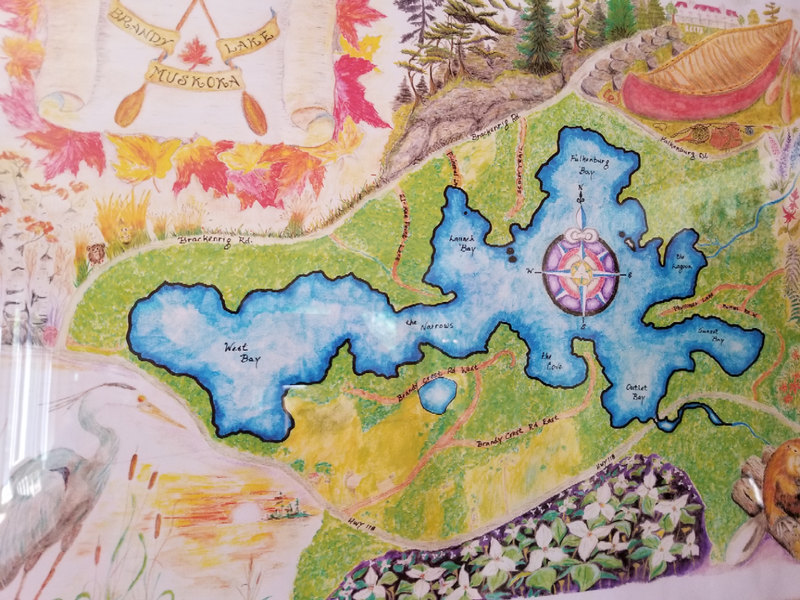 Review of the current status of the District of Muskoka’s lake system health policy. Phase 2 of the Town of Bracebridge’s update of their zoning by-law which includes waterfront properties. Town of Gravenhurst’s official plan review. MLA Antique Boat Show at the Port Carling locks on Saturday, August 13 from 10 am to 4 pm. Admission is free! We certainly hope you’ve been enjoying all that summer has to offer in Muskoka!